All Colorlight leggings are printed with my original art and designs. 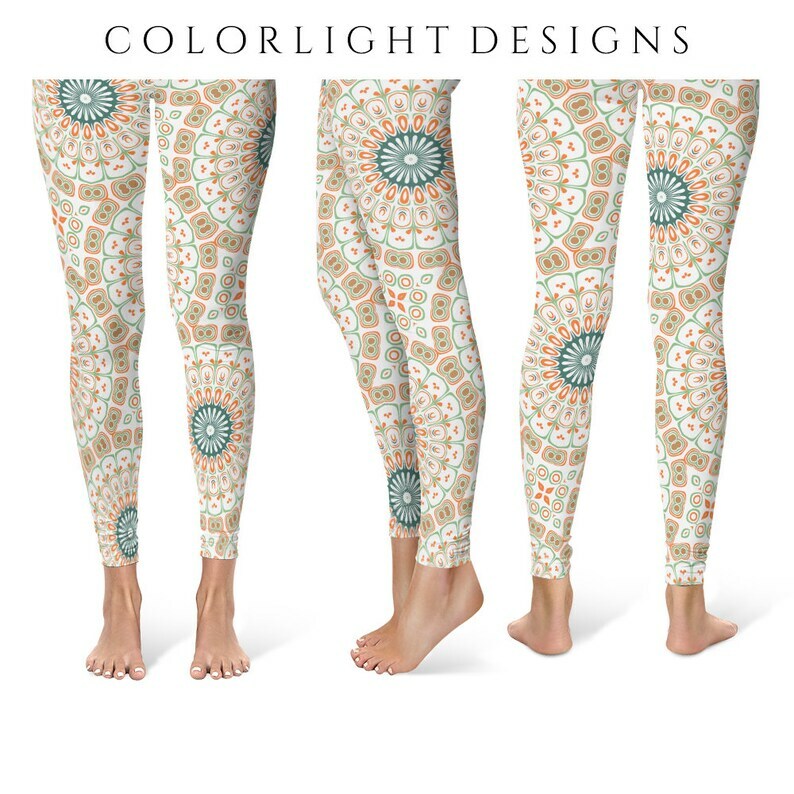 These leggings feature "Celebration of Generations" from my Dayspring collection of mandala designs. Receive many compliments on these yoga pants. Very comfortable and will keep coming back.Thank you.